Senator Donnelly talks about strenthening Social Security. Senator Donnelly addresses the high cost of prescription drugs. AARP Indiana hosted this Access Live event to discuss the 2018 midterm elections. This first event in the series featured incumbent U.S. 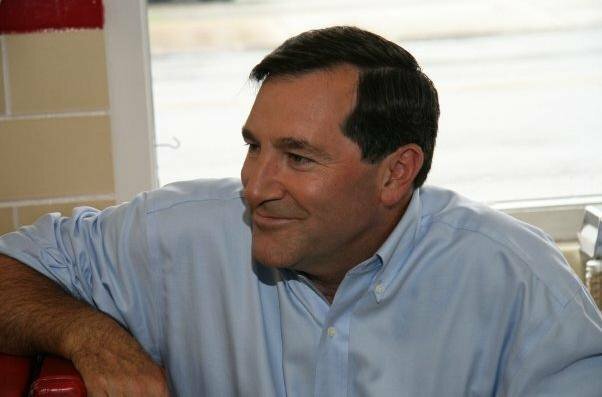 Senator Joe Donnelly who took questions on some issues that are important to older Hoosiers such as Medicare and Social Security. Other important topics discussed include the national deficit, increasing the minimum wage, and SCOTUS nominee Brett Kavanaugh. The second of the two calls featured U.S. Senate candidate Mike Braun on September 12.